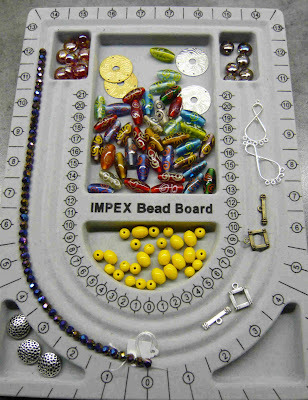 A recent trip to our local bead shop produced a little haul of interesting beads. Now what shall I do with these? Ahhh they are lovely! 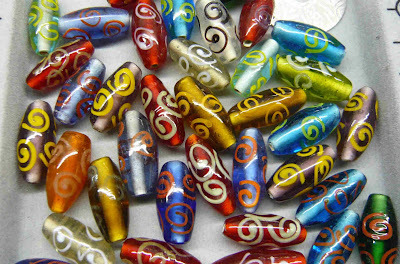 can't wait to see what you make with them, I hate how bead shops have a habit of doing that to you!